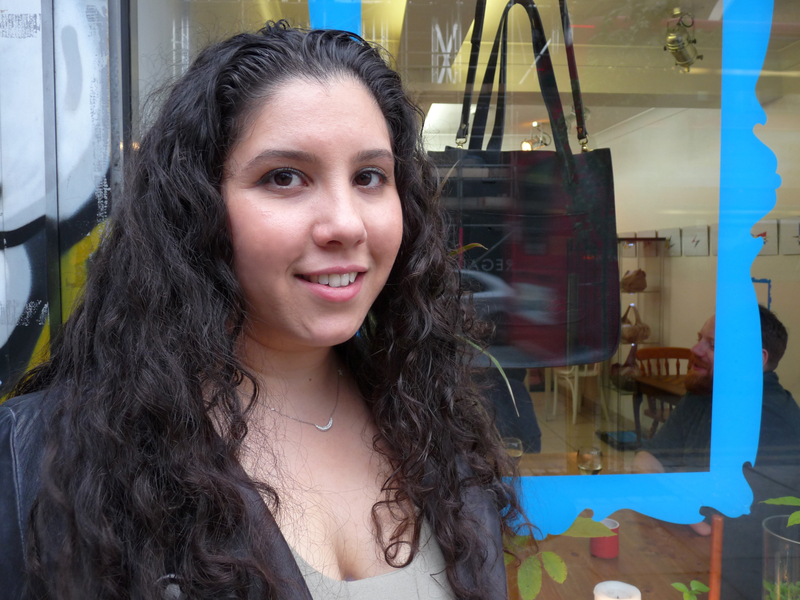 HACKNEY ROAD has long been known for furniture and leather goods, so when Dalston-raised designer Eda Tayfur was creating a range of handbags, she set out to combine tradition and fashion in the launch. Her marketing idea was to show a selection for a month at Long White Cloud, a café at the Shoreditch end of the long street. Asked whether her company, Eda London, the brand she set up with her husband four years ago, had used a low-wage area country for manufacturing her creations, she said: “No. I’m a great believer in getting things made locally. She described her bagmaker, Peter Sipiano, as one of Britain’s most experienced. Known for his teaching at Cordwainers, the legendary college now part of the London College of Fashion, he is also setting up a centre to continue the craft of handmaking bags. * Long White Cloud, 151 Hackney Road E2 8JL (020 7033 4642). Good disabled access. The handbags were launched tonight, Wed 7 May 2014, and will be on show until early June. Raffle tickets to win the bag in the smaller picture cost £5. Eda London bags are made of exotic skins and as such require special attention when it comes to cleaning. The look is great and my wife loves it.